The student bodies of Windham Elementary and Daleville high are diverse and well traveled. Many students are dependents of military and civilian personnel assigned to the United States Army Aviation Center at Ft. Rucker. Students from Daleville have lived all over the world, creating a unique cosmopolitan experience in rural Southeast Alabama. Daleville High School's graduation rate ranks in the top ten out of 470 public high schools in Alabama while Windham Elementary School has earned three national awards as a Renaissance learning "Model School". The school's 6th graders have also been recognized for being 99 percent proficient in reading, according to recent testing results. 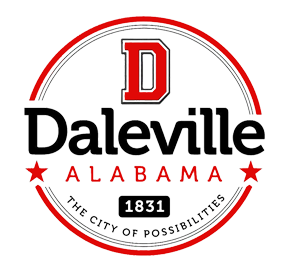 Learn more about Daleville City Schools here.